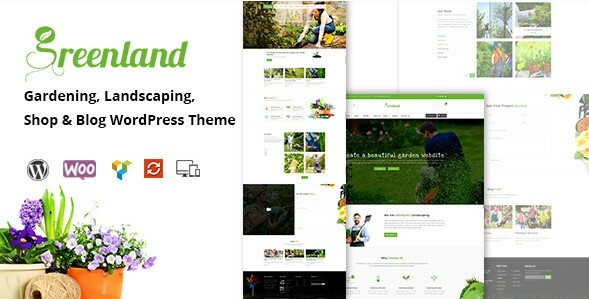 Here is 30+ Trending Garden WordPress Themes for Gardening and Landscaping designs, using for Nurseries, garden store or flower shop. 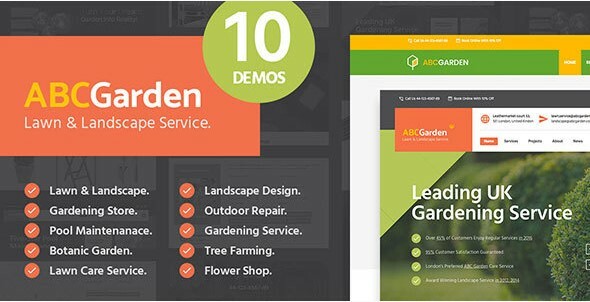 Can be used to create garden service business website in minutes with all the features like gallery, appointment form, service list and pricing, coverage area Service, etc. These theme have thousand of features and function with unlimited color variation and fonts, easy to setup and do changes according to your need with complete documentation and good support. 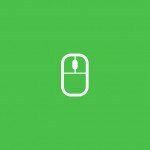 These themes are pre-built with unique structure and framework which will help you to make unique website. 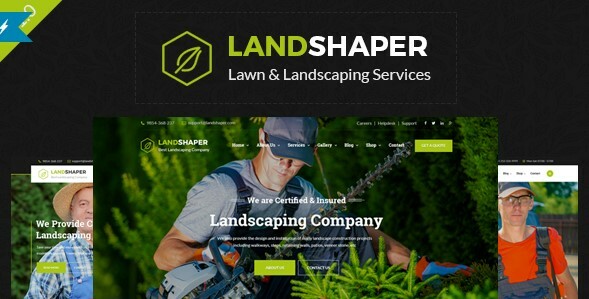 The landshaper is a WordPress theme build for Lawn Services Business, Landscaping Companies, Groundskeepers, Landscape Architects, Gardening Business, Florists, firewood, flowers, ecology, landscape, lawn, lumberjack, Agriculture and companies that offer related services. 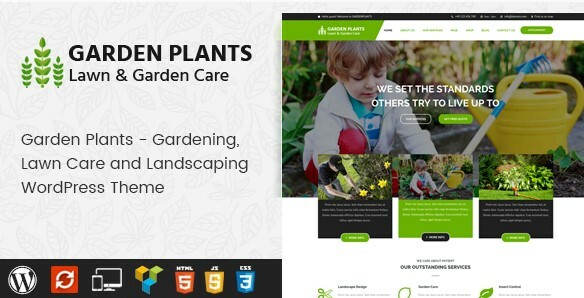 The Garden Plants is a WordPress theme build for Lawn Services Business, Landscaping Companies, Groundskeepers, Landscape Architects, Gardening Business, Florists, firewood, flowers, ecology, landscape. 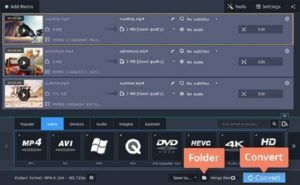 Features: Admin Panel, Cherry Framework 5, Long-term support, Optimized Source Code, Responsive, Retina Ready, Sample Data Installer, Search Engine Friendly, Visual Editor, WPML ready, Projects, GPL License. 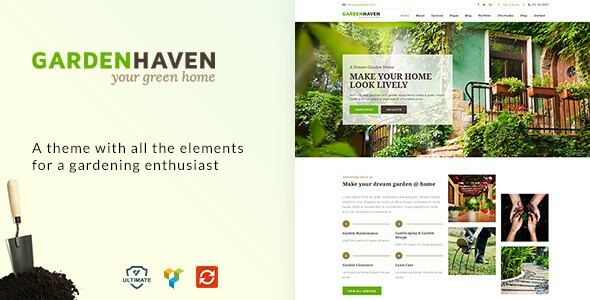 GardenHaven is a theme for Gardners, landscaping company, Nurseries, garden store or flower shop. 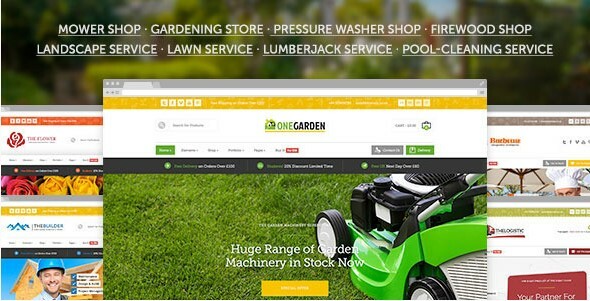 Create a garden service business website in minutes with all the features like appointment, gallery, service list and details with price, team information and contact forms, offices, coverage area Service, etc. 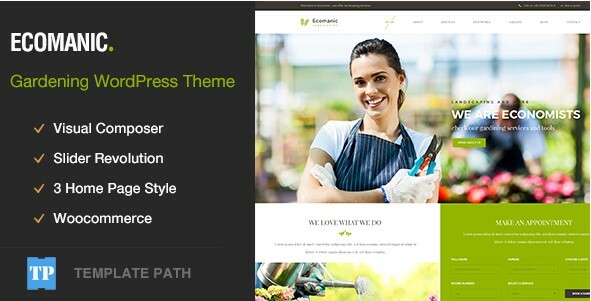 Present your artworks with the help of Garden Design WordPress Template and its clean and simple projects portfolio. 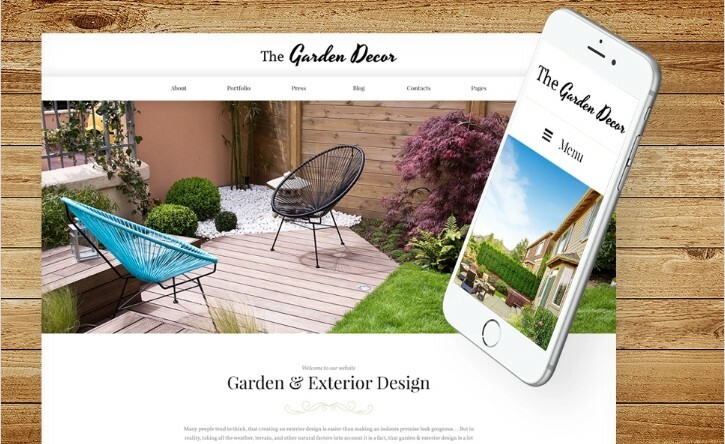 No matter what your occupation is – whether it’s gardening, landscape or lawn mowing – this SEO friendly, well documented and let alone enchanting template will fit for all kinds of creativity and hobby projects. 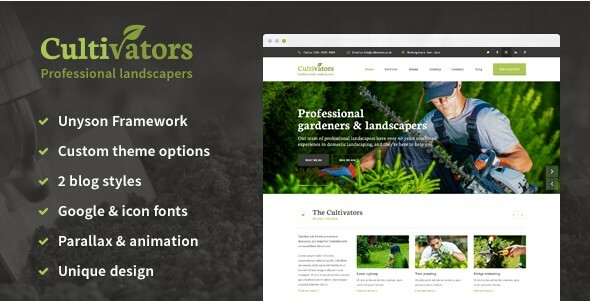 Cultivators is a WordPress Theme designed for Gardeners, Landscapers, Construction workers, Landscape gardeners or any other kind of handyman related personnel. 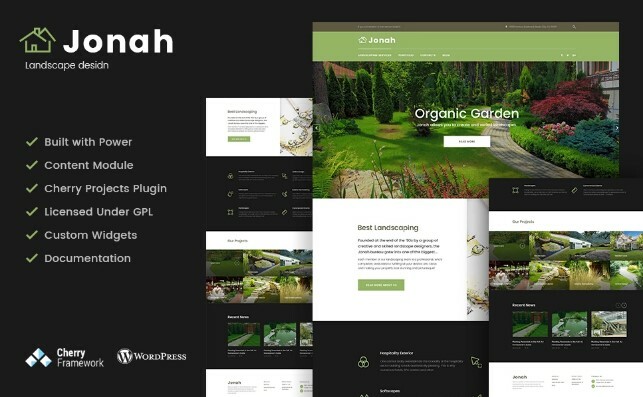 Jonah offers a professional design for landscaping and lawn mowing businesses. 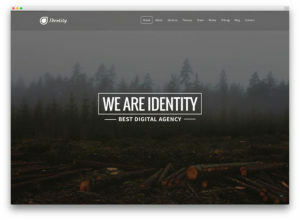 This WordPress theme is built on thorough niche analysis and designed for real life projects. 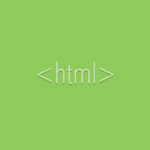 It provides an optimal user experience through a human-friendly color contrast and readability. 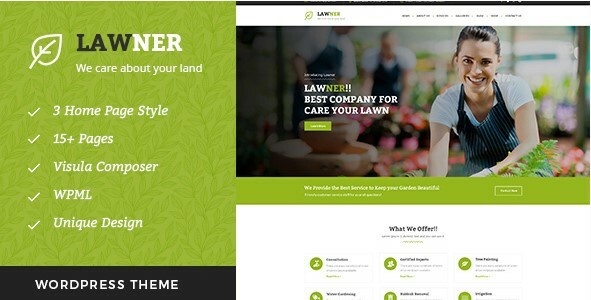 Lawner– Gardening and Landscaping WordPress Theme is designed specially for Gardening, Landscaping Companies, Lawn Services, Agriculture, Landscape Architects and all type of Gardners Business. Features: Page builder Integrate, Customizer ready, Post archive page, Multi-langual, WPML Ready, POT File ready, Clean coding and well stractured for SEO friendly. 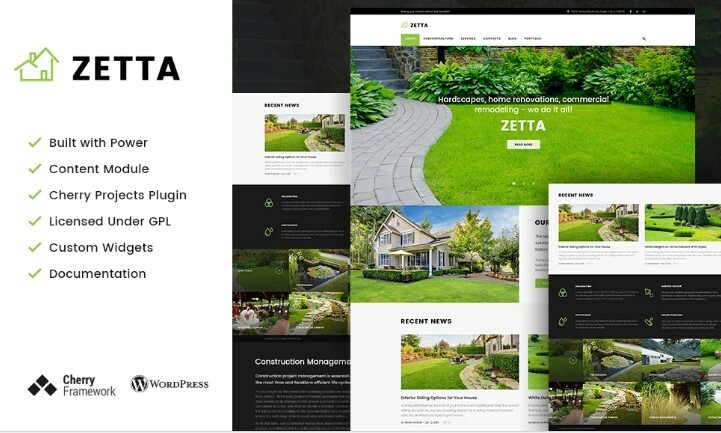 Greenland is a responsive WordPress theme build for Lawn Services Business, Landscaping Companies, Groundskeepers, Landscape Architects, Gardening Business, Florists, Big or Small Gardener Business, Agriculture and companies that offer related services. 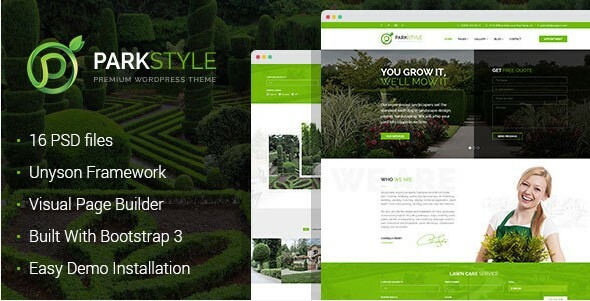 ParkStyle – premium lawn mowing and landscape design WordPress theme. 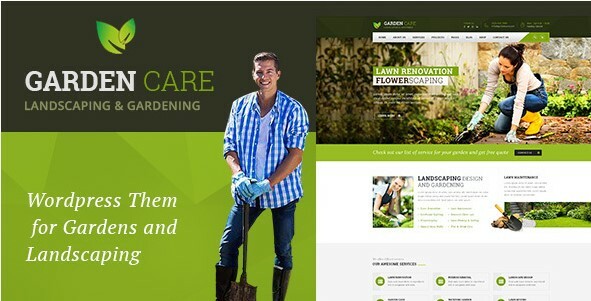 It’s clean and thought through business theme for gardening, lawn care, exterior design portfolio, landscape and park styling. ABC Garden carefully crafted template for Landscaping Companies & companies that offer related services. 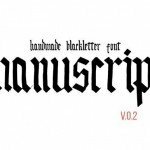 Each demo is a fully fledged website of its own. 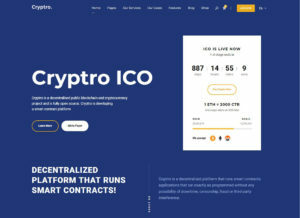 With a click of a button you have a ready website just like the one you see in our preview demo. 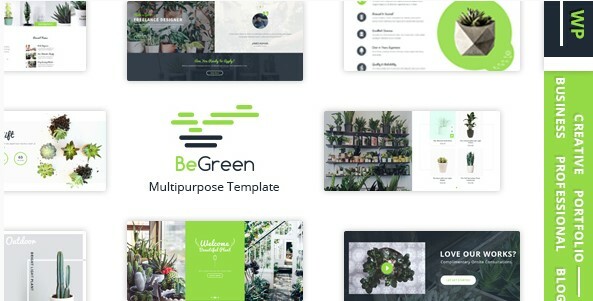 BeGreen – Multi-Purpose WordPress Theme for Planter – Landscaping- Gardening is a smart choice for any need of business online as Planter or other purposes. 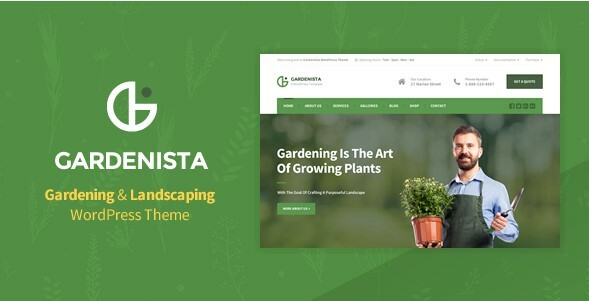 Gardenista is a gardening & landscaping WordPress theme with focus on landscape architects, gardeners, florists, landscaping companies, groundskeepers, lawn services business, agriculture and companies that offer related services. 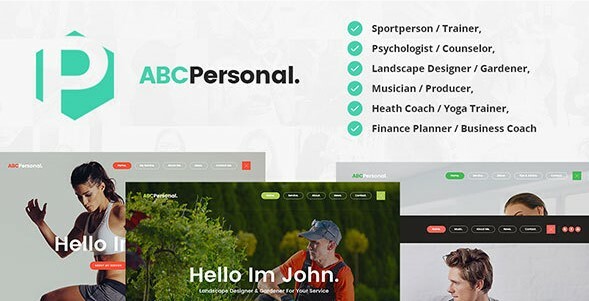 ABC Personal is modern and simple design, with unique elements, ideal for personal, small business or organization websites. 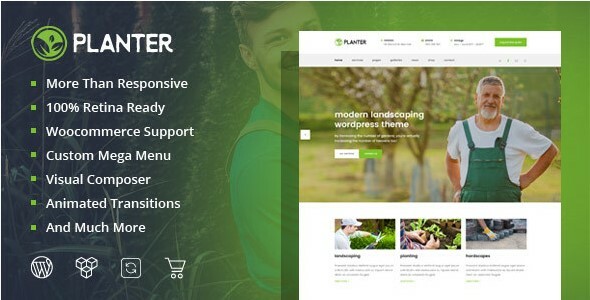 PLANTER is a fully responsive WordPress theme that suits for every Gardening, Landscaping Companies, Lawn Services and all kind of Gardening Business websites. 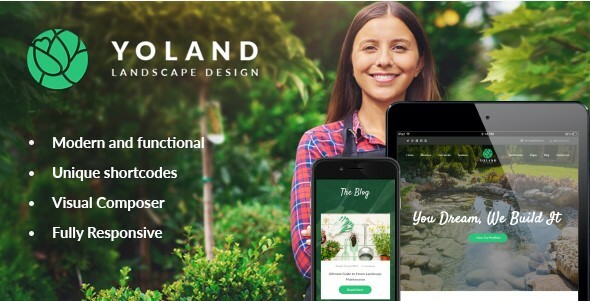 Yoland Design theme has modern and functional design especially created for Landscape Design Studio. With lots of features, Yoland Design is perfect solution for Courtyard and Urban Landscape Design website, any agency providing design and landscape construction services. 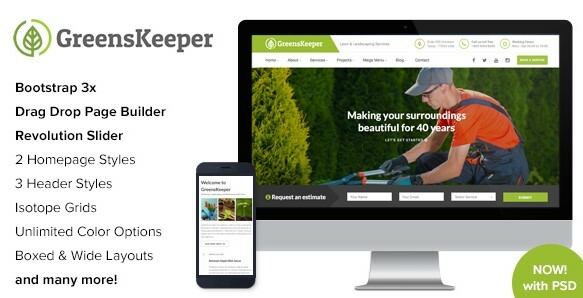 GreensKeeper is a complete functional WordPress theme designed and developed for Gardening Websites, Landscape Services and comes convenient for corporate business websites as well. 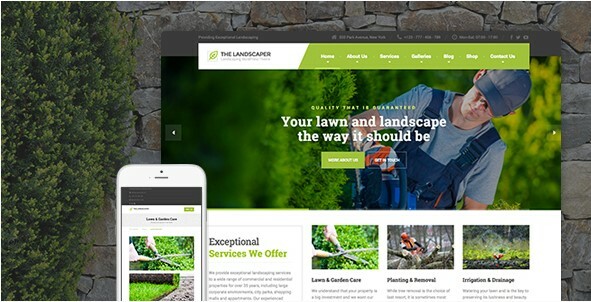 The Economic is a WordPress theme build for Lawn Services Business, Landscaping Companies, Groundskeepers, Landscape Architects, Gardening Business, Florists, firewood, flowers, ecology, landscape. 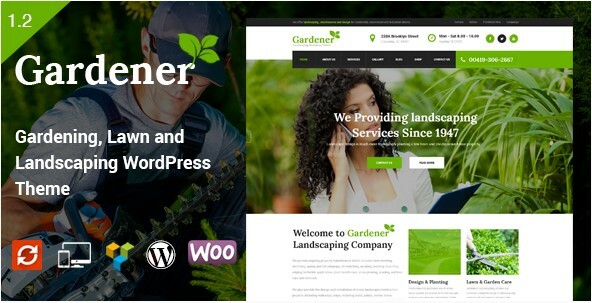 GARDEN CARE – Gardening and Landscaping WordPress Theme is designed specially for Gardening, Landscaping Companies, Lawn Services, Agriculture, Landscape Architects and all type of Gardners Business and those who offer Gardener related services. 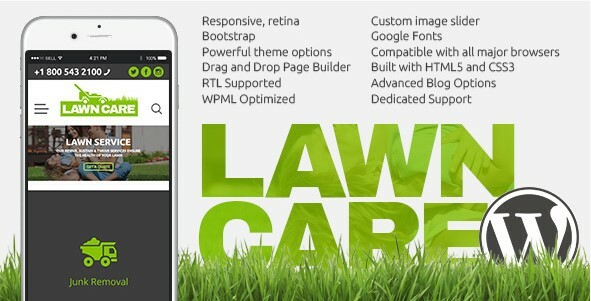 The Gardener is a WordPress theme build for Lawn Services Business, Landscaping Companies, Groundskeepers, Landscape Architects, Gardening Business. 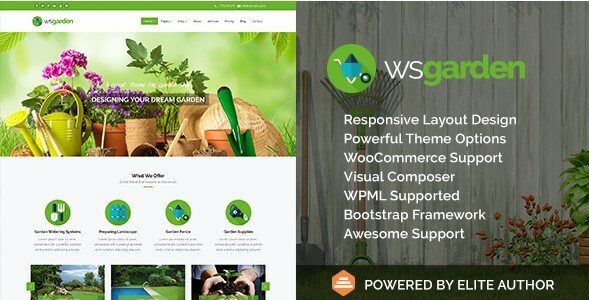 The WS Garden is a modern gardening responsive Garden WordPress Theme coded with Bootstrap framework. 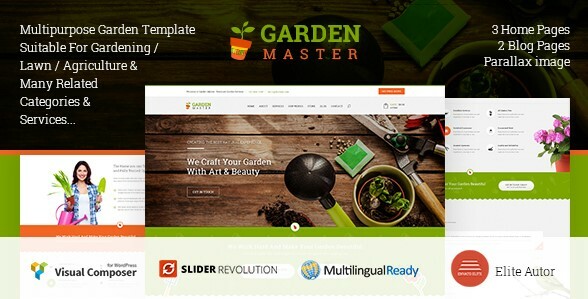 Gardem Master is a Multipurpose and Responsive WordPress template suitable for Gardening , Lawn , Agriculture , Lawn Services , Landscaping Companies & many related categories. 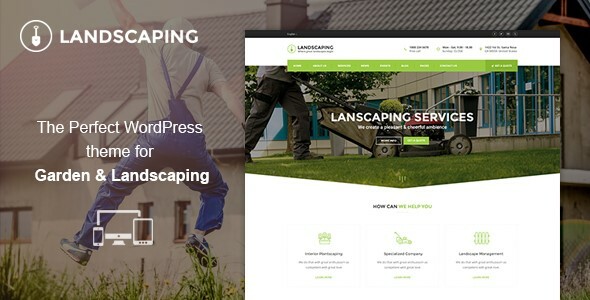 The Landscaper is a premium WordPress theme built for Landscaping Companies, Lawn Services Business, Groundskeepers, Landscape Architects, Gardeners, Florists, Agriculture. 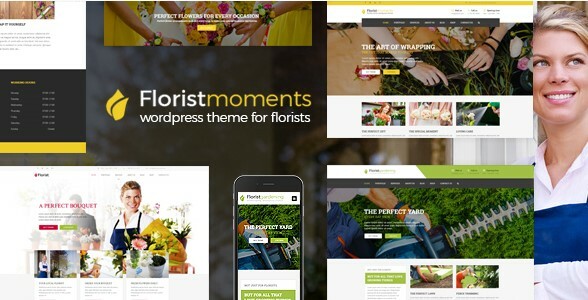 Florist WordPress business theme is focused on florist, gardening and landscaping business pages. We included Visual Composer, Revolution Slider, WooCommerce support and advanced admin panel so it can be used for any kind of business but that’s not all, with excellent support you just cannot go wrong. KEY FEATURES: Catalog Mode, Visual Composer – drag and drop page builder, + 23 “Visual Composer” Theme Content Elements, + 6 “Visual Composer” WooCommerce Content Elements, Easy Tables – Table Manager for Visual Composer, Ultimate Addons for Visual Composer.